Communicating with our families is everything at Premier Academy! 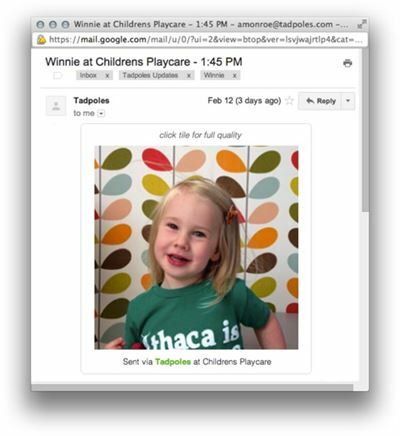 We use Tadpoles, a software program specifically tailored for the childcare industry to provide families with instant communication. 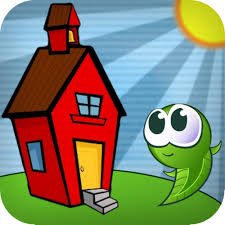 Teachers in every classroom utilize iPads with the Tadpoles application to create daily reports for every child. The report includes information about daily activities, meals & snacks, diapering/toileting and more. 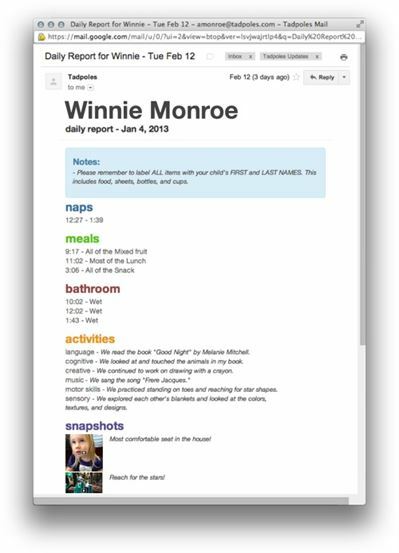 Reports are automatically emailed to you when your child is signed out for the day. We also use our iPads to send pictures, and occasionally short videos, so you can stay connected throughout your child’s day.